In an increasingly globalised world it is more important than ever before that a strong legal framework exists to ensure safety, security and accountability. But in many areas of the world the rule of law is weak and it is difficult to uphold human rights, security and international law. International organisations such as the UN have an important role to play in ensuring that individuals, corporations and the state enjoy the protection of, and are held to account by, a robust legal framework. Corporations too are an important player on the world stage and the benefits they can bring to some of the world’s most disadvantaged areas include fostering the development of the rule of law as well as bringing economic growth. The discussions aim to shed light on the difficulties that public international law throws up and the opportunities for reform. 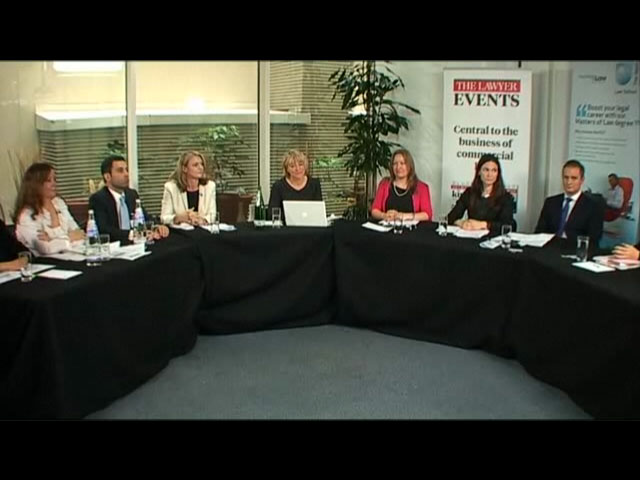 The panellists’ expertise covers a broad range of areas including dispute resolution in the aftermath of conflict, treaty negotiations, the law of treaties and State responsibility.